Prominent & Leading Exporter from New Delhi, we offer jute drawstring pouch, cotton vegetable bag and cotton carry handled bag. 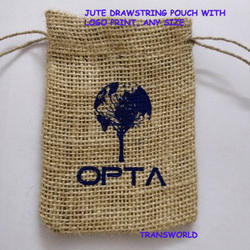 we offer customs made, as per your size requirements of Jute Drawstring pouches with logo printing. we also offer you cotton,satin, velvet and organza drawstring pouches for packing of jewellery and other gift products. 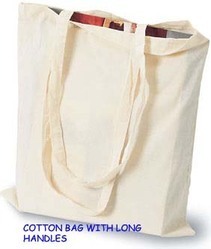 we offer cotton vegitable bags with six compartments for vegitables in size 10" wide x 14" high. 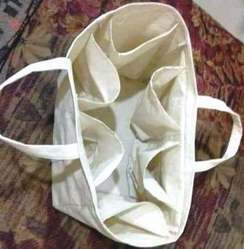 Owing to our expertise in this field, our firm is engaged in supplying an extensive array of Cotton Carry Handled Bag. Looking for pouches packing ?